Being a River Cats fan is more than just going to the games throughout the season, it is a way of life all year long. Your name may as well be etched in your seat at Raley Field. You're the biggest fan and your collection of River Cats memorabilia proves it! Raley Field is your second office and your backdrop as you build relationships with clients, employees, and colleagues. 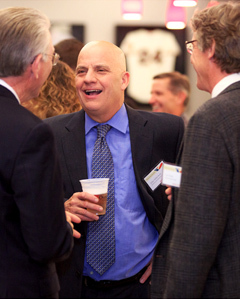 A River Cats game allows you to generate, build, close, and retain business as you forge new partnerships through the support of River Cats networking. 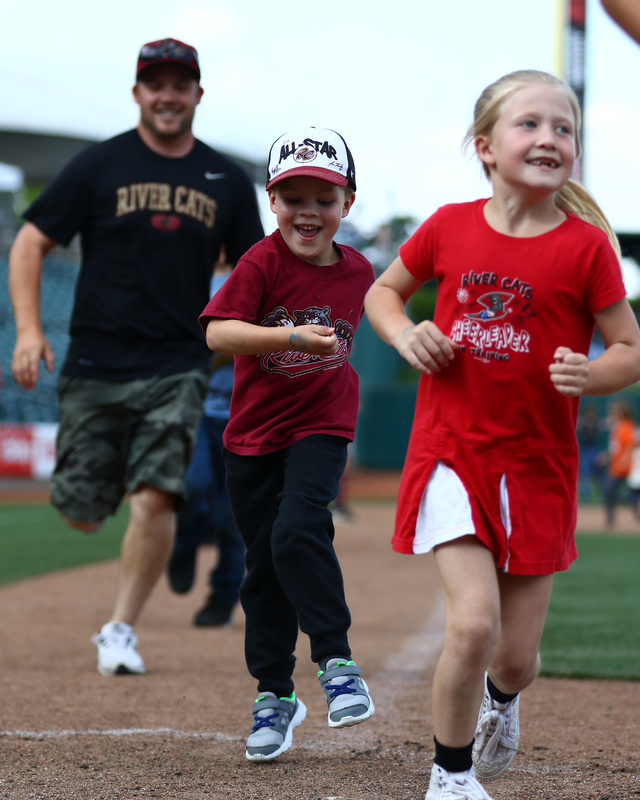 A trip out to Raley Field for a River Cats game is one your children will never forget. 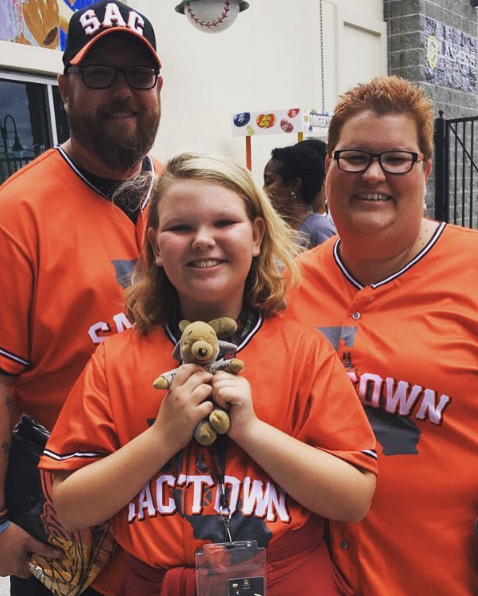 From children to parents and grandparents, games are a way to spend quality time together by having a Dinger Dog, singing along at the 7th inning stretch, and teaching the next generation all about America's favorite past time. River Cats games are memories in the making!